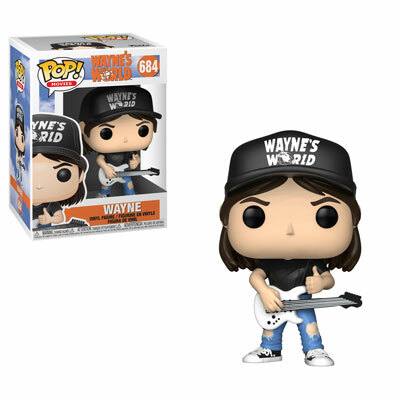 Funko Coming Soon: Wayne’s World Pop! Party Time! Excellent! 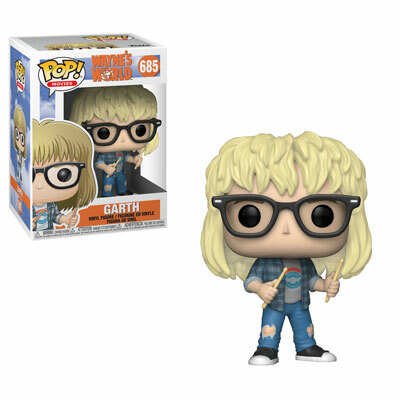 It’s Wayne (and Garth’s) world and we’re all just living in it. Coming November – Contact your local store for availability.